Orlando Florida ranks #1 by Forbes for top cities in job growth!! 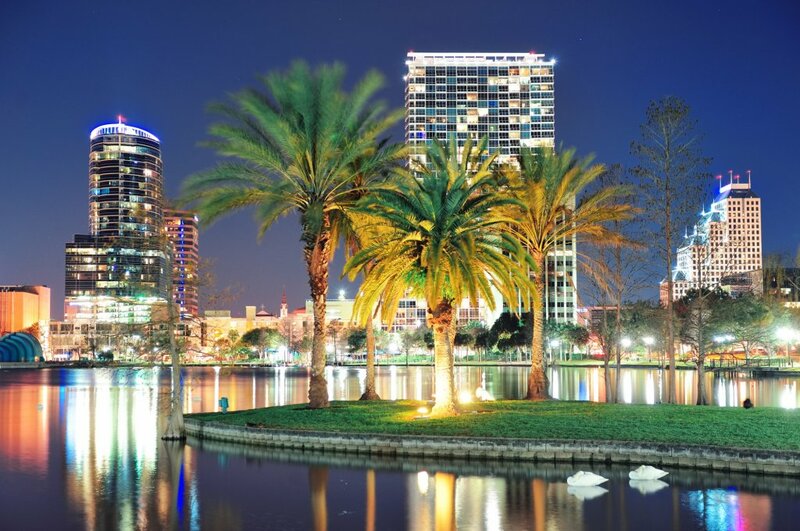 Recent results on an analysis of data from the U.S. Bureau of Labor Statistics show that job growth in Orlando is up 3.7% in the first three quarters of 2014! This is more then TWICE the national average! 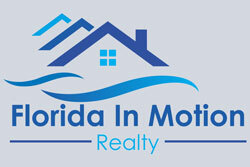 This is excellent news for the Orlando area! !